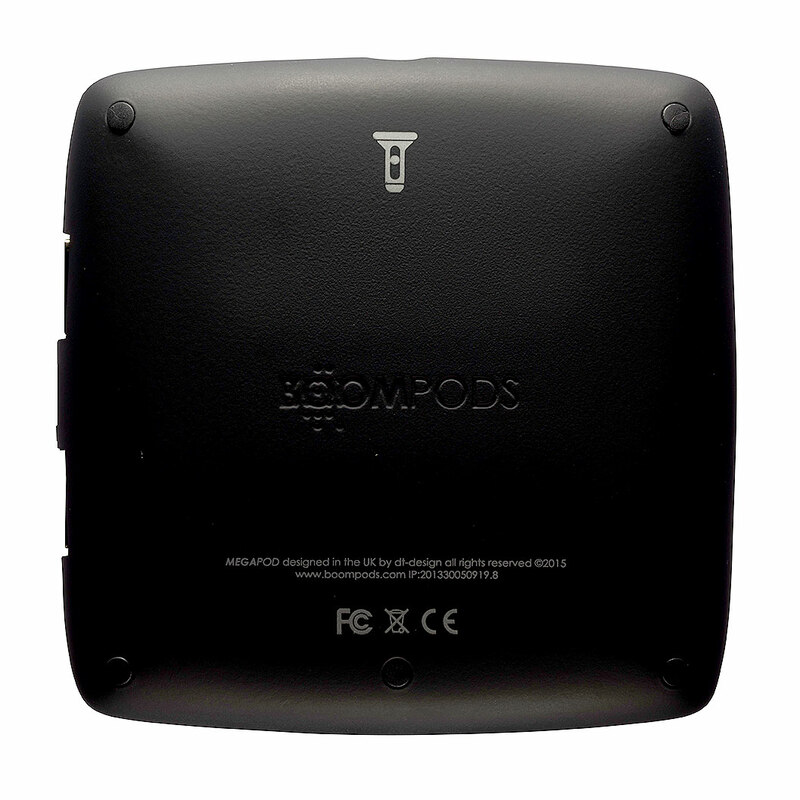 Portable backup battery for mobile phones, tablets and USB devices. 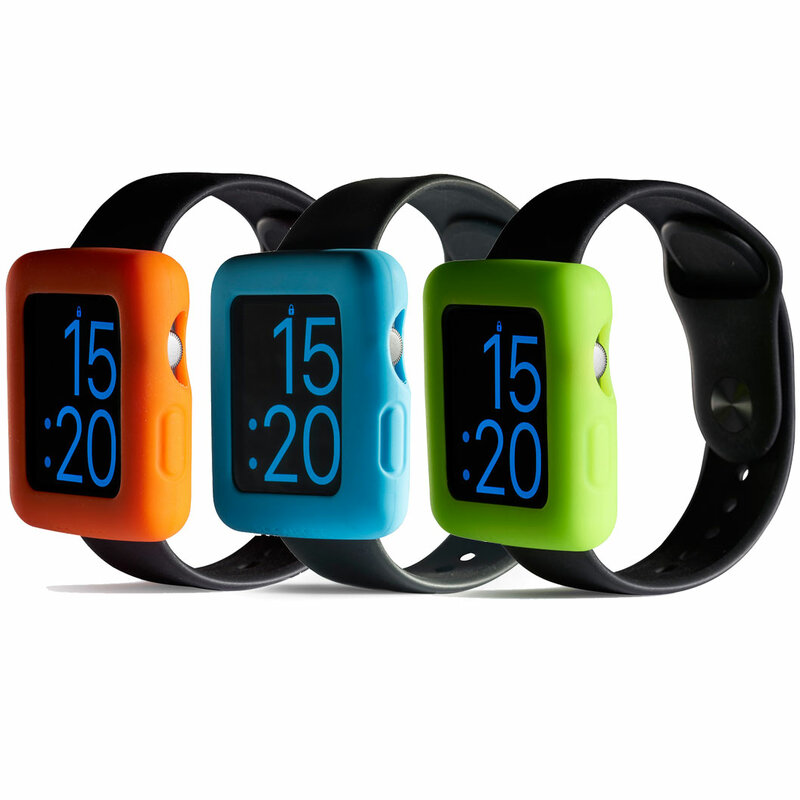 Contains a powerful 12000mAh rechargeable Samsung Lithium-ion battery. With 2 USB charging ports you can charge 2 devices at once. 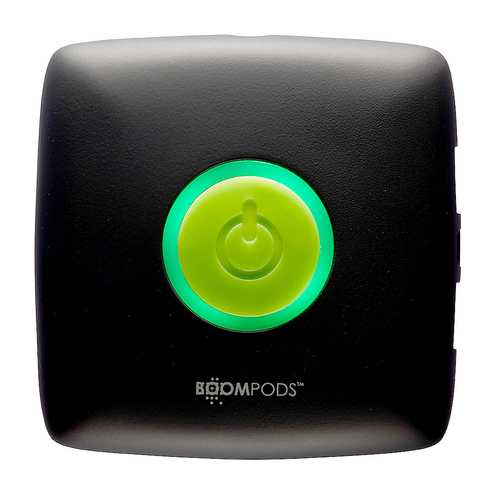 Includes a built-in 100 lumen torch, LED power indicator and auto power-down mode. The Megapod is the perfect solution to keep you charged anywhere and everywhere. megapod has a colossal 12000mAh capacity battery that will keep all your USB devices fully charged anywhere and everywhere you go. 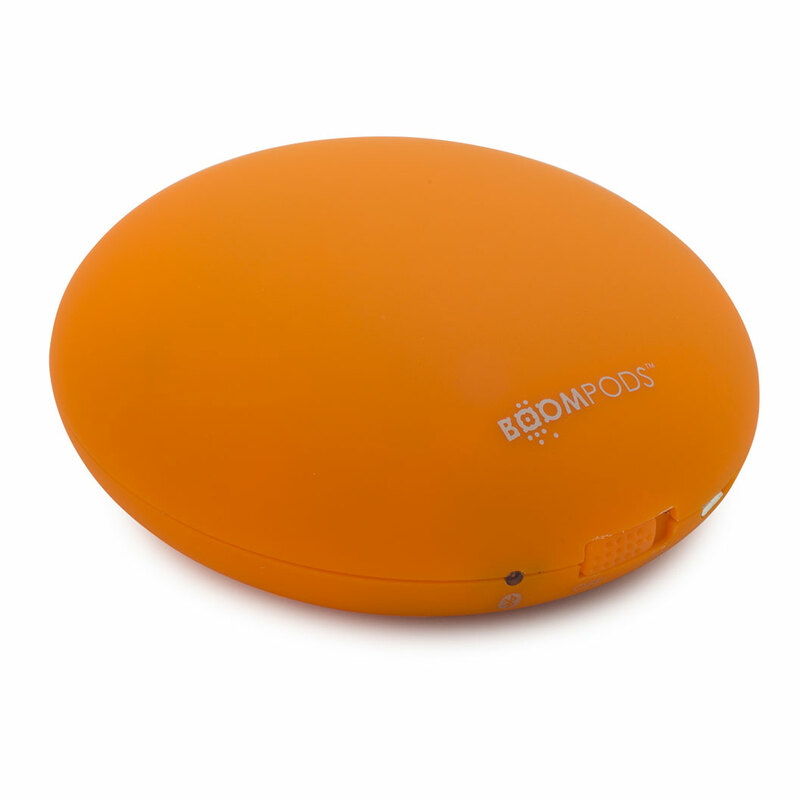 At just 240g, megapod is still compact enough to keep in a pocket. 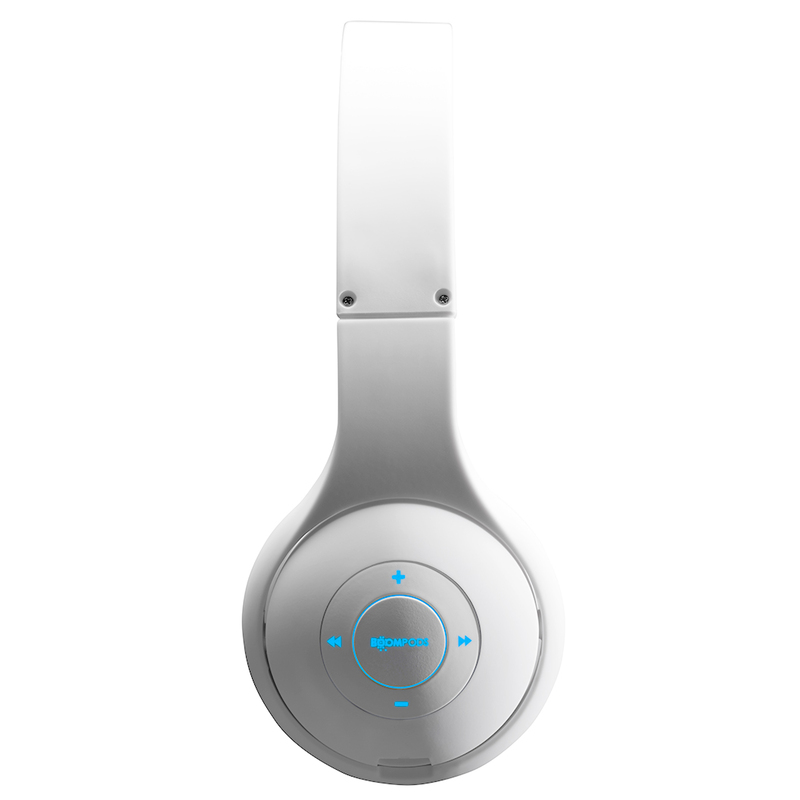 Megapod has our trademark soft touch finish and pod form. 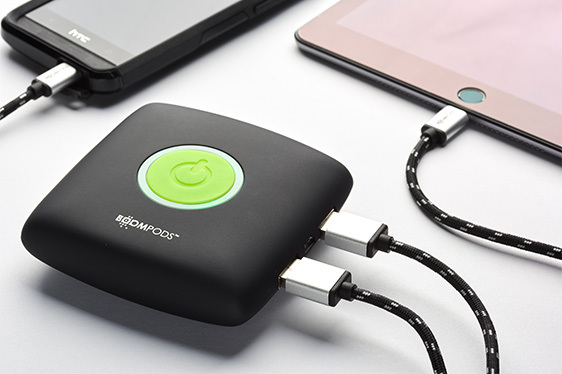 A colossal 12000mAh capacity battery that will keep all your USB devices fully charged anywhere and everywhere you go, but the Megapod is still compact enough to keep in a pocket. Intelligent 1 touch button controls all functions, and LED display keeps you informed on its capacity and charging status. Smart power down mode keeps battery to a maximum; if left on and not in use it will automatically switch off. Features an integrated super bright 100 lumen torch. 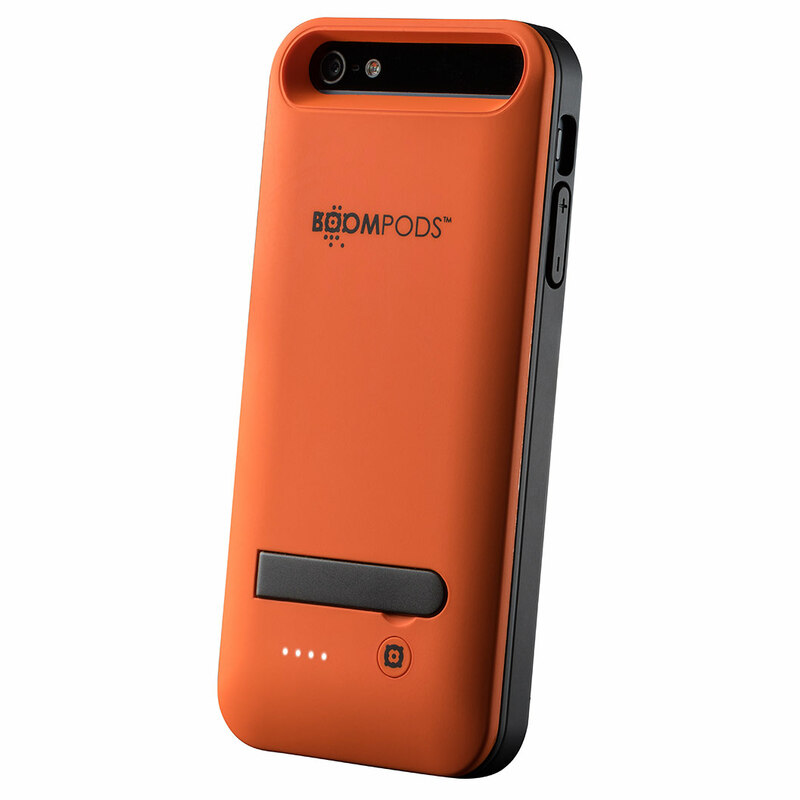 Power capacity guide; megapod can recharge an iPhone up to 6 times!